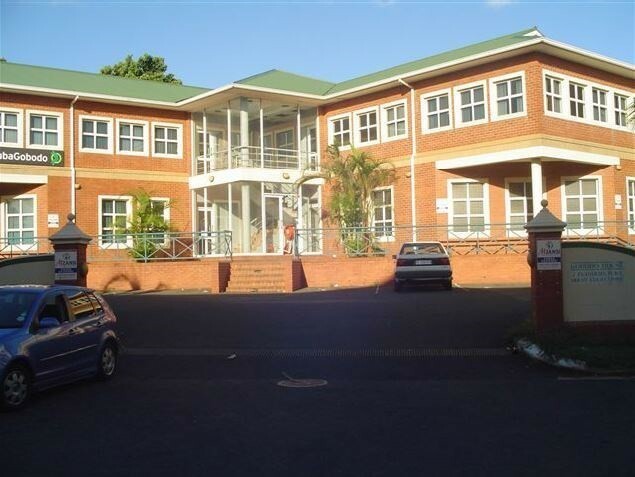 2 Storey Building For Sale in Flanders Drive, Mount Edgecombe - Prefect for an owner occupier with immediate occupation. Ground floor measures approximately 310sqm with the first floor measuring approximately 320sqm. Great security with good road frontage. Easy access to the M41 and N2 and local amenities. 16 Open parking bays with 11 covered bays.